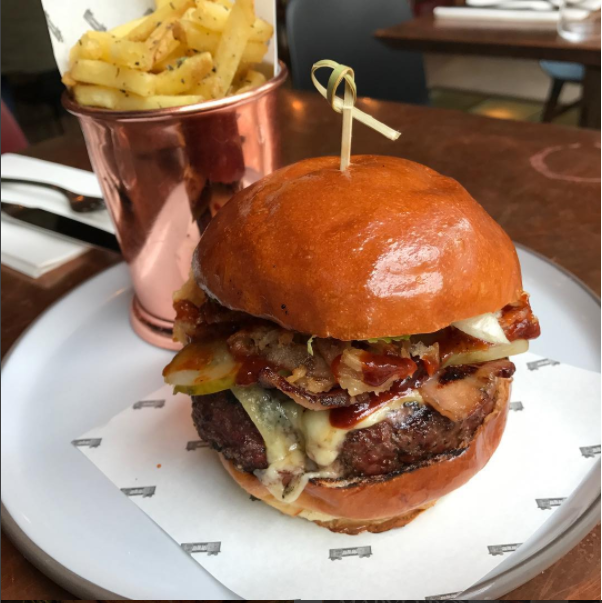 Today marks National Burger Day across the UK and the Marble Arch area is more than ready to bring you the best burgers for your celebrations. From classic patties to quadruple stacks, our restaurants and pubs are pulling out all the stops to make sure your 20% discount count! We’ve compiled a list of the eateries providing the official My Hyde discount with links to the vouchers. Napkins at the ready…let’s eat! Boxcar, Marylebone’s latest arrival is an exciting new independent butchery-to-cooking concept on New Quebec Street. All food is served by traditional British Butchers, working closely with a team of passionate farmers and suppliers who share the brand’s values for ethically raised meat, with only prime cuts from prime animals. 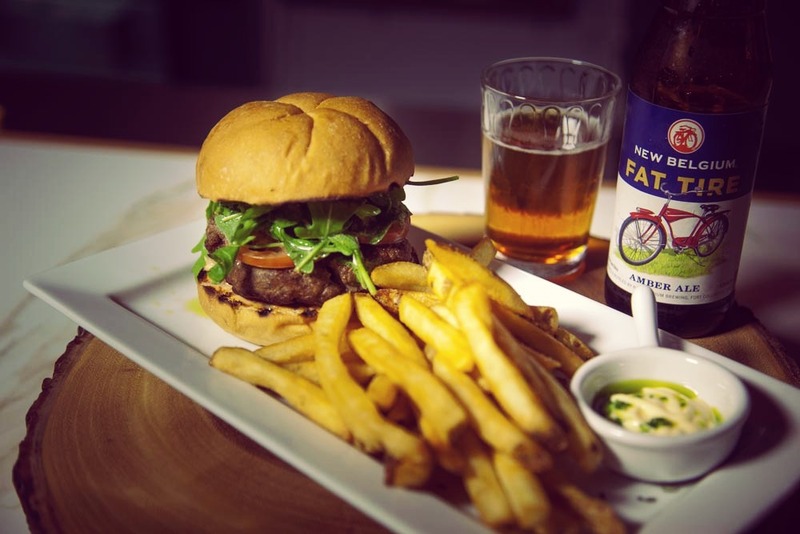 Enjoy 20% off either the Boxcar Burger or the Boxcar Veggie Burger. The Grazing Goat is a Cubbitt House pub with a warm, rustic and comfortable interior that overlooks vibrant New Quebec Street. This pub is more than your classic boozer as its bright decor and tasty menu make it feel like a real treat. Serving best of British food with a modern twist, you won’t be disappointed. Take advantage of 20% off their menu burgers or specialty options exclusively for today, like pulled pork! Lord Wargrave is a whisky and BBQ lover’s paradise nestled just off Edgware Road. 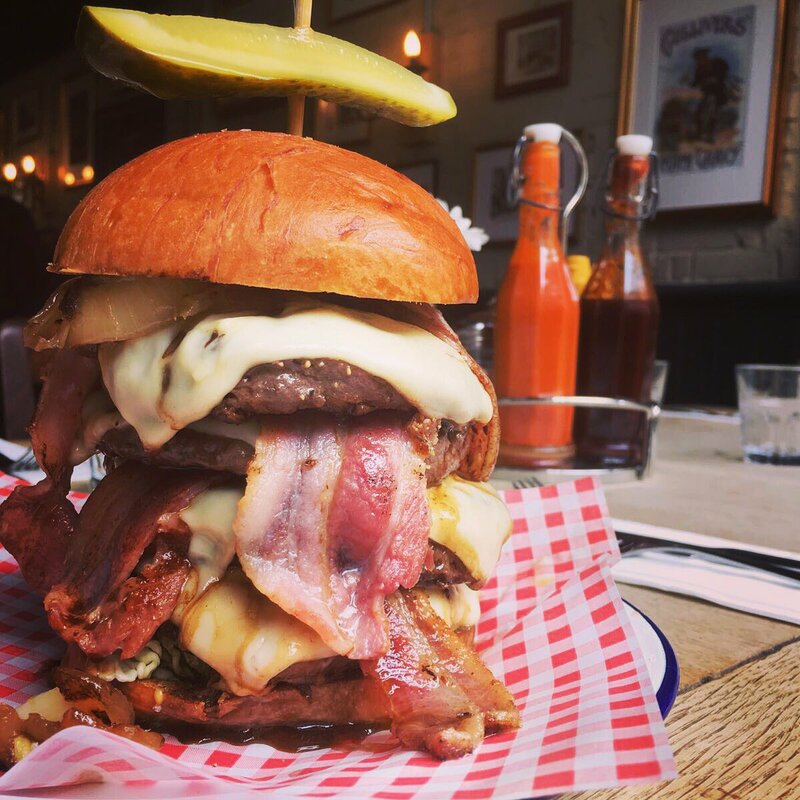 Specialising in house-smoked BBQ classics and craft beer, this is a ‘big burger’ type of place to fill you up until next year’s National Burger Day. This idyllic pub offers a variety of burgers from beef, pork, chicken or veg and all of them are 20% off! While their descriptions are simple, their tastes are dynamic! Boisdale of Mayfair, perfect for the swanky burger eaters, is a stone-throw away from our beloved Marble Arch. This Scottish restaurant has live music, a shellfish bar & cigar terrace, serving British food in converted stables just off Park Lane. Most importantly, it has burgers! 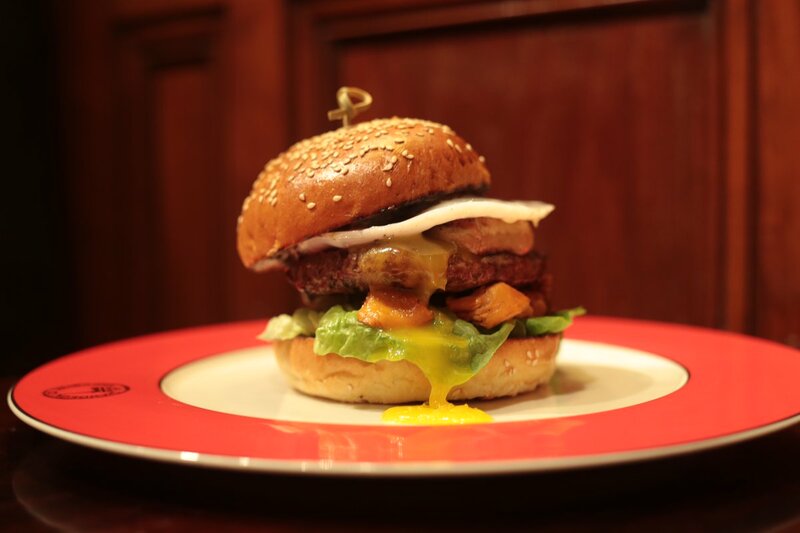 Treat yourself to 20% it’s ‘superb’ burgers and while you’re at it, throw some truffle or duck egg on that patty because they offer toppings galore!